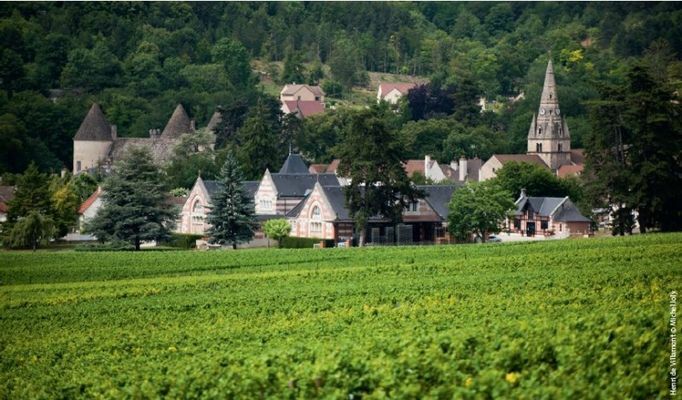 Beneath the vines of the "Clos des Guettes", we unveil for you the remarkable history of this wine domain founded in 1880 by Léonce Bocquet, proprietor of the Clos de Vougeot. 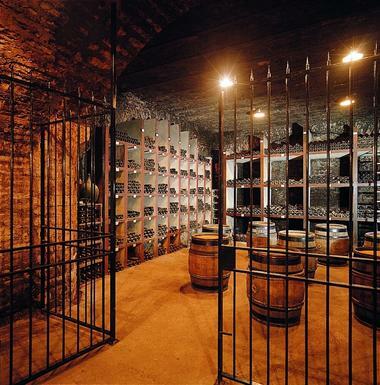 Our guide lets you go back-stage: the vat-house, where the daily activities of winemaking take place, and the spectacular cellars, without forgetting the friendliness of a Burgundian tasting and mâchon (An assortment of cold meats and cheeses from local producers + red fruits tartlet!). * A stroll in "Le Clos des Guettes"